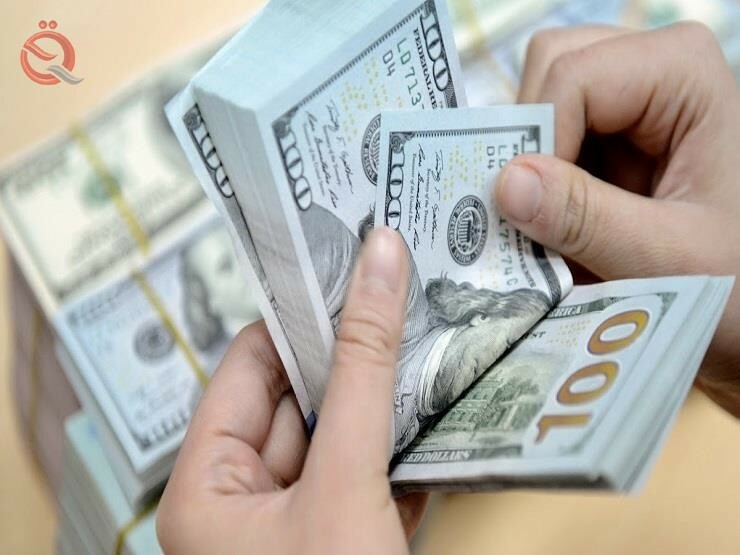 Domestic markets did not record any changes in the dinar exchange rate against the US dollar as the central bank responded to the demand for the dollar, which is more than $ 200 million per day. A number of businessmen fear that the dinar will depreciate against the dollar in the coming days after US sanctions against Iran have been imposed because of its non-compliance with the nuclear file. On the other hand, economic expert Falah al-Lami, with Sheikhli, agreed on the policy of the Central Bank to confront any rise in the value of the dollar. Al-Lami said in his interview with "Economy News" that "the fiscal policy pursued by the Central Bank in light of the deterioration of the economy of neighboring countries is a successful policy." He stressed that "the Central Bank of Iraq adopts a successful policy in maintaining the dollar exchange rate against the dinar, which makes him change the amount of sales of foreign currency traded in the market." He noted that "the dollar exchange rate in Iraq is adversely affected by what is happening in neighboring countries that affect the economy significantly, in addition to fear of smuggling hard currency to some countries." There are some branches of the banks of neighboring countries that may help to smuggle currency to their countries that there are no controls or conditions in selling and identify companies that deal with the outlets of the Central Bank for the sale of hard currency.